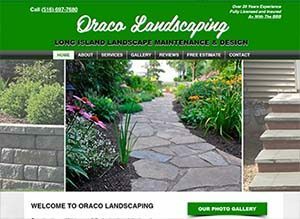 ORA Construction has been in business for over 20-years, providing construction services to homeowners and commercial property owners all throughout Long Island. We are fully licensed and insured. We are seasoned and skilled contractors as well as skilled craftsman. © 2016 ORA Construction, Inc. All Rights ReservedDesign by MOSTLY MARKETING, INC.